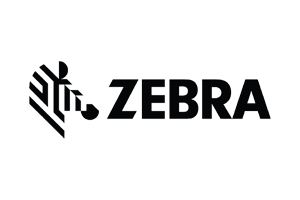 Zebra RFID readers are perfect for complete and transparent management, allowing you to locate, track, manage and optimize performance. These handheld RFID readers bring exceptional read range and coverage area, leading to faster read rates, increased throughput and better productivity overall. 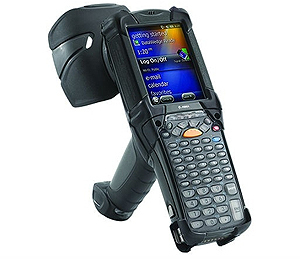 Zebra offers both standalone readers as well as RFID handhelds that work in tandem with a range of mobile computers. Choose from a range of options, from sleek devices geared for retail to rugged exteriors perfect for the warehouse. 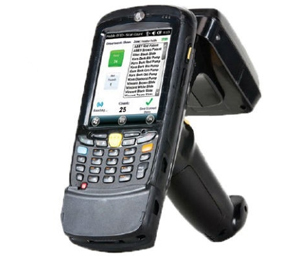 Zebra’s handheld RFID readers are a great choice for increasing efficiency across your operations. The MC3190-Z is a high performance industrial handheld with an advanced, high efficiency RFID reader engine for faster read rates and higher throughput. 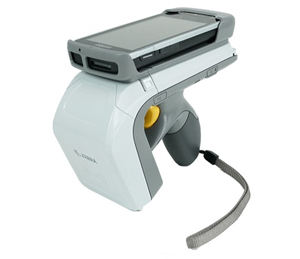 The MC9190-Z joins the broadest, most comprehensive portfolio of business and industrial fixed, mobile, handheld and handsfree RFID readers available today. 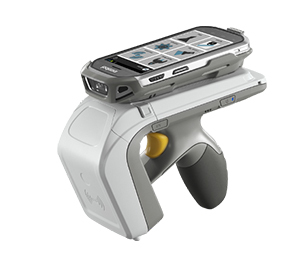 Add high-performance next generation RFID and 1D/2D barcode scanning to the mobile devices of today and tomorrow. Add the power of enterprise-class UHF RFID reading to Zebra‘s TC55 touch mobile computer — simply, easily and cost-effectively. Bring the benefits of RFID to your enterprise by adding industry-leading RFID technology to your MC55, MC65 or MC67 mobile computers. 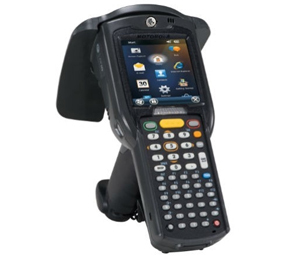 Integraserv offers a full line of Zebra RFID Mobile Computers. Contact us and we’ll be happy to help you find the products that will best suit your needs.